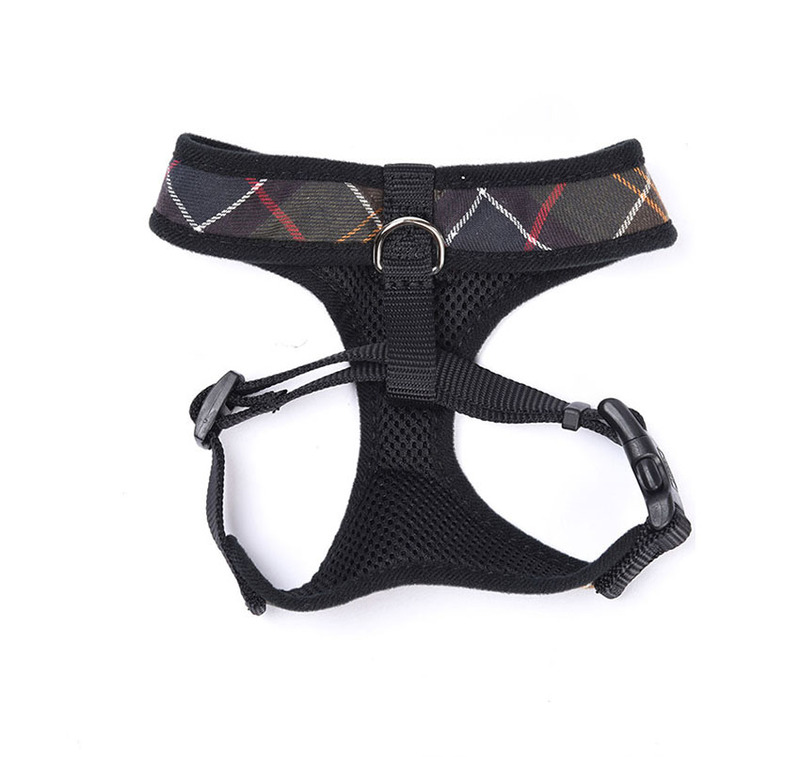 The Barbour Tartan Dog Harness is cushioned for comfort and features a metal D-ring for clipping a dog lead onto. Co-ordinates perfectly with the Barbour Tartan Dog Lead! 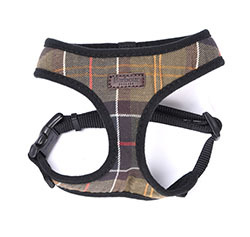 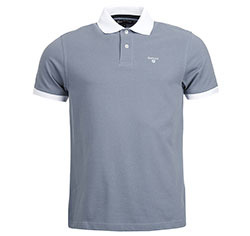 Available in Barbour's Classic Tartan only.